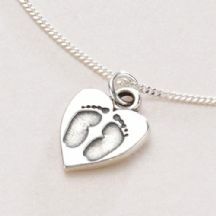 Proud sponsors of Hana's Gift Baby Loss, Memorial Assistance Charity in Norfolk. 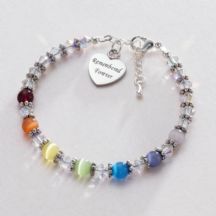 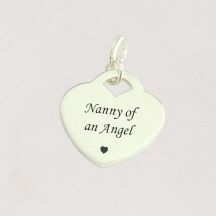 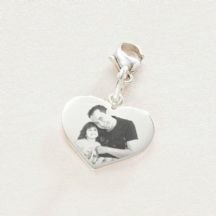 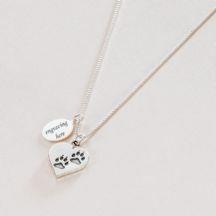 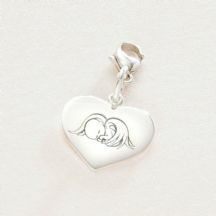 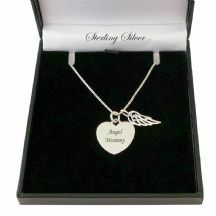 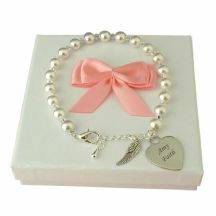 Shop our range of beautiful sympathy and bereavement gifts including Memorial Jewellery such as Memorial necklaces and bracelets, Engraved charms, Angel remembrance gifts, Infant loss jewellery and Pet loss gifts, Healing after loss jewellery and other remembrance gifts. 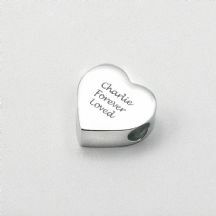 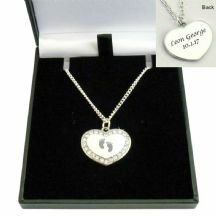 Many items can be personalised with FREE engraving! 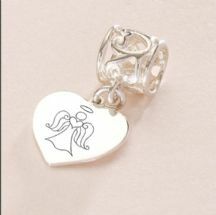 Would you like to offer love and comfort to someone who is grieving or are you looking for something to memorialise someone special you have loved and lost? 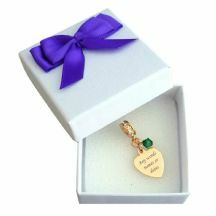 Maybe you would like to send some hope and encouragement to someone who is going through a difficult time? 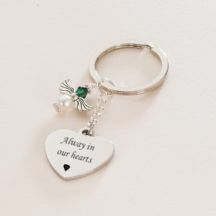 We are always creating new, unique and special ways to remember those who have touched our lives so deeply and to show those we care about how much they mean. 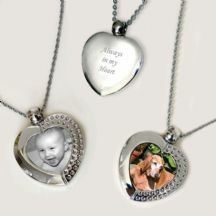 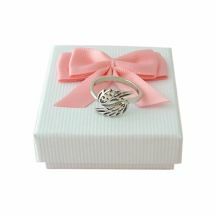 Many of our custom made jewellery designs have been inspired by our customers requests and suggestions.